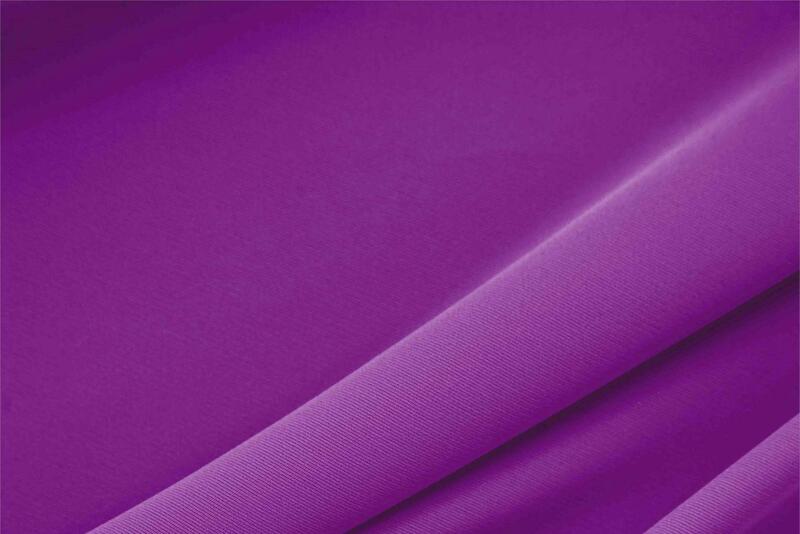 Buy online our clothing and fashion fabric Microfibra Poliestere Leggera Sangria. Our lightweight microfiber is a practical, chic and comfortable fabric. Made with very thin fibers, it features the elegant appearance of a cady. Suitable for dresses, jackets, trousers, suits and overcoats. Washable in 30° degrees water without fading, doesn’t need ironing and doesn’t shrink. Sangria Purple Polyester Lightweight Microfiber Plain fabric for Dress, Jacket, Light Coat, Pants, Skirt.